From start to finish this little known throwback to the best mad-cap screwball comedies of the 1930s is guaranteed to tickle the most jaded funny bone. Vincent Doane, played by Fred MacMurray, is a successful advertising executive who has come under severe scrutiny by his wife of five years, Paula, played by the gorgeous Madeleine Carroll, for the simple reason that he has been keeping rather late nights trying to woo a rather wealthy client, a Mr. Fraser, into signing a lucrative contract. 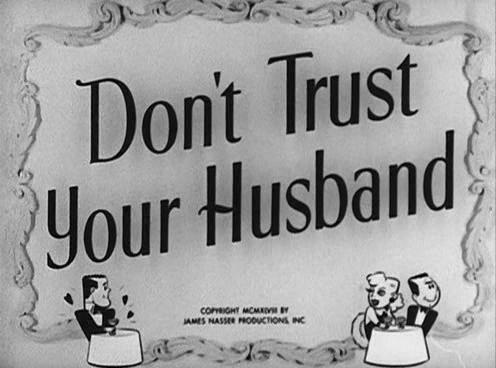 The problem is Paula has serious doubts about the veracity of her husband’s story, thinking that Mr. Fraser is in reality, well, you guessed it. 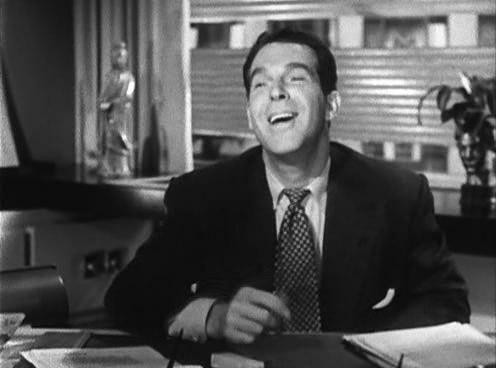 In order to cover up the real identity of his client–and it really is a client–Vincent goes to great lengths, entangling himself further and further into a hilarious web of lies and misadventures that, in the hands of a master comedian like Fred MacMurray, are simply unforgettable. 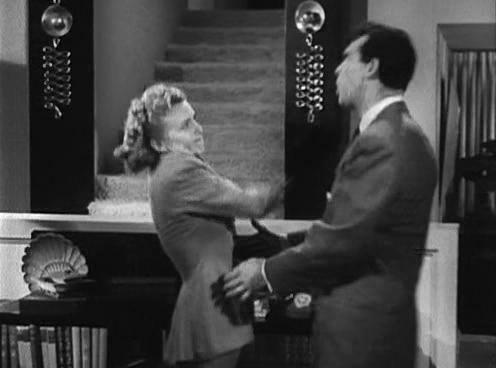 The give-and-take between MacMurray and Carroll is in the best vein of their previous pairings, and despite the fact that this would be their fifth, and final film together, their marvelous on-screen chemistry shows no indication of flagging. Screen legend Charles Buddy Rogers plays a somewhat befuddled tobacco tycoon who unwittingly gets caught up in Mrs. Doane’s scheme to pay her husband back for his alleged infidelity, and in the process serves as a splendid foil to the frenetic shenanigans of the Doanes. Despite the fact that you just know how the film turns out, the fun, like in all classic screw-ball comedies, is in the getting there. 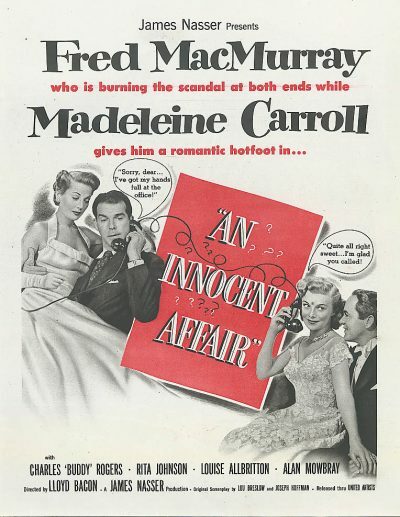 When the dust has finally settled, this reviewer just couldn’t help sighing that An Innocent Affair marked the end of one of filmdom’s truly great comedic duos.